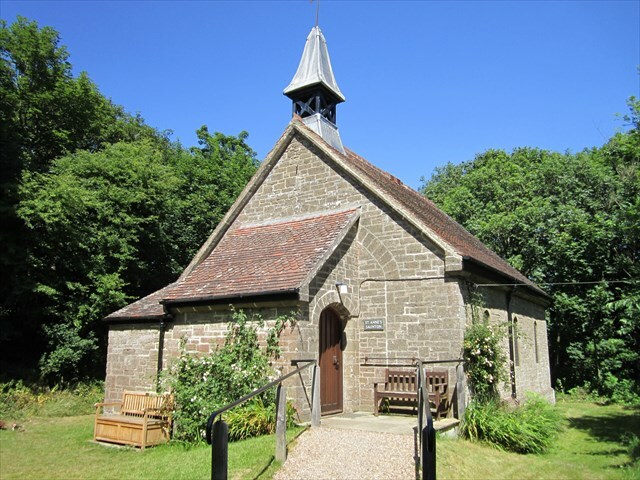 St Anne’s is in Saunton on the main road from Braunton to Croyde and opposite the entrance to Saunton Golf Club. It looks across Braunton Burrows and the golden sands of Saunton Beach. Saunton is one of a number of hamlets that make up the Parish of Braunton. A cache placed at St.Anne's,Saunton.For more information about the church why not pay a visit. ...va fznyy fghzc,ol ovt gerr,ab arrq gb pyvzo.